Team Maryjane knows what’s most important. Marijuana business donates to Dolls for Daughters. There once was a little girl named Kenzi. Kenzi was not with us for very long. Sadly she was stillborn in 2007. While child death is one of the greatest tragedies of our human experience, it does not come without something good. I know that is a bold thing to say, but I’m sure you’ll agree with me when I explain. Love. Our children come with love, no matter how long they are with us. Kenzi’s incredible mother, Jessica Bachus took all the continuing, unending love she had for her beautiful daughter, and turned it into something tangible. Something that felt like a little piece of the love she has for Kenzi. Here at Team Maryjane we have a community commitment to support our fellow humans and our environment above the profit margin, beyond the meetings, and more important than all the exciting business we conduct. Josh Whitaker, the CEO of Team Maryjane has a long list of nonprofits he both volunteers and donates too regularly. With that spirit of altruism he built the foundation of the company. Now, all the employees, and you…get to share, and hear of the heart-warming projects going on right here in our community. 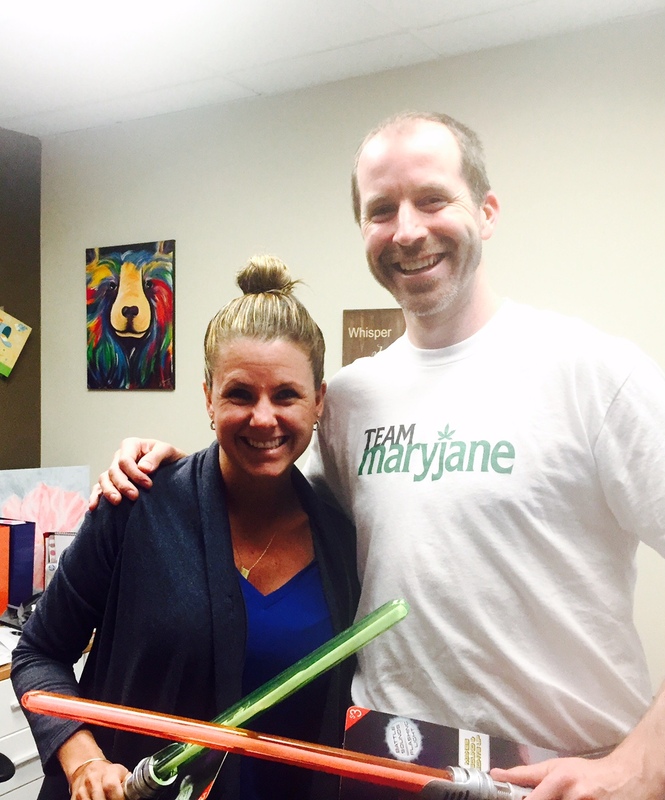 Team Maryjane had an Open House February 10, 2016 to celebrate our new office space. Josh decided to make all the drinks not for cash, but for donation. We raised just under $200, not bad for a small (but AMAZING) company such as ours. 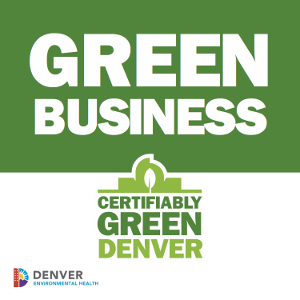 This marijuana business donates to charity! With that money we had even more fun. We got to go to the toy store! We bought lazer swords, toy ponies, legos, chalk, bug catching nets, coloring books, toy cars, and so on. It was one of our most fun experiences (which is saying something)! Next, we hand delivered those toys to Jessica at her Dolls For Daughters Toys for Boys headquarters, just under ten miles from our office. Greeted by smiles, open arms, and incredible stories, it was quite the experience. Do the right thing. It feels amazing. Spread the love.